As most readers will know, I love cooking. I am a fanatic when it comes to doing things “perfectly” in the kitchen and have, consequently, read everything I can get my hands on about cooking. I am an amateur, but at least I am a reasonably well informed amateur! This list is a guide to help save you from some of the most common cooking errors we all make. 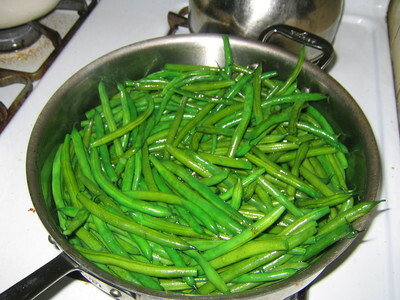 When you cook in a pan which is not hot enough, things stick and they don’t color. 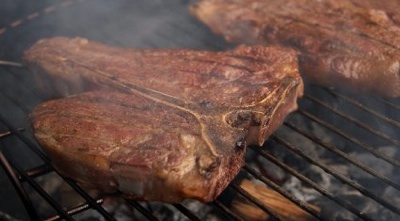 This is a very common mistake made when cooking steak or other meat dishes in a frying pan. 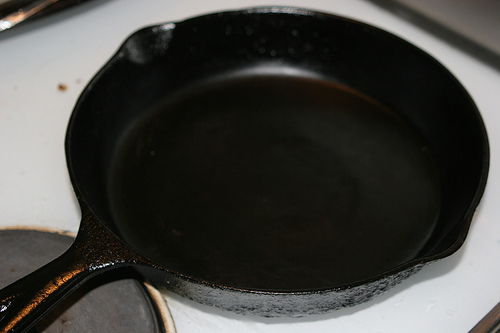 Don’t be afraid to turn the heat right up – you can always remove the pan from the heat if it looks to be too hot. Make sure you use a little oil to the pan before you begin to heat it (don’t use a non-stick pan – throw all the non-stick cookware in to the bin). 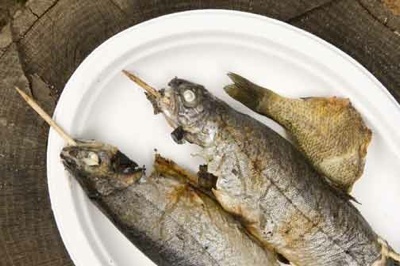 Overcooked fish is one of the most revolting things you can eat. It lacks flavor, and it lacks moisture. When you cook fish properly, it should retain some of the transparency that you get with raw fish. Don’t fear that it will be raw – the heat can still penetrate to the core without overcooking it. As a side note, when buying fresh fish, make sure the fish eyes are shiny and clear and that the gills are still red. Fresh fish should also have no odor (apart from the smell of the sea) – if it smells fishy, don’t buy it. 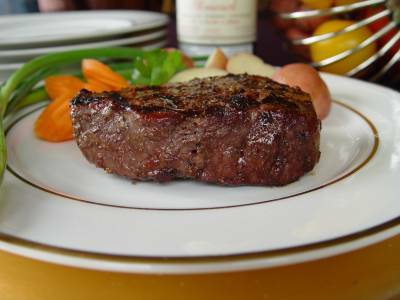 When you cook a steak, you must put it in the pan and not touch it again until it is time to turn it over. Moving meat around a pan stops it from browning. Coupled with a cold pan (item 10) you will end up with limp, soggy, and uncolored meat. You should not fall to the temptation to give things a shove or to check for the level of cooking. Cook based on time (for example one minute either side for steak) and leave it alone! When frying on top of the stove, people tend to try to do everything at once – putting half a dozen sausages in the pan, or 2 or 3 steaks. 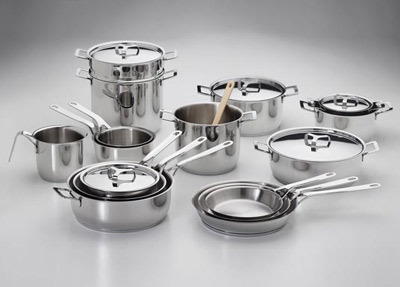 This only ruins the food – overcrowding the pan causes food to boil (as there is not enough room for the steam to leave the pan) instead of browning. Cook in batches and, if you need to, keep meat in a warmed oven while you continue through the batches. All too frequently people use too little salt in their cooking (or worse still: no salt at all!) 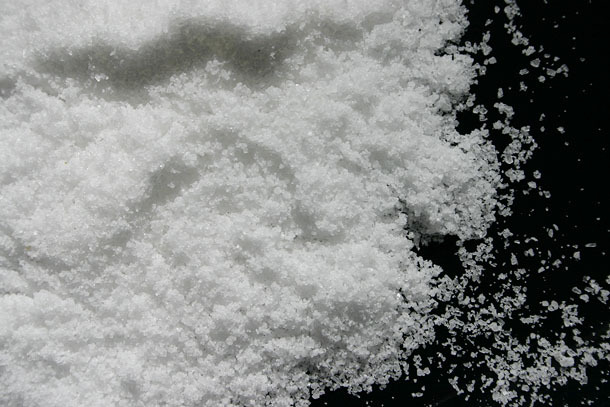 Salt is essential in cooking as it provides flavor and in some cases texture. You should salt all meat before you cook it, and most of the time you should salt water before cooking vegetables in it. It is not enough to add salt at the last minute as some foods cook better with salt adding during the cooking process. I should also mention here than you should immediately throw away any table salt you own and buy proper sea salt (or kosher salt). Table salt contains flowing agents and anti-caking agents. It contains so much of this stuff that if you sniff a container of table salt – it smells like metal. Good quality salt should have no smell or a very slight perfume (from the sea). Blunt knives are not only bad in the kitchen because they tear at what you are cutting, but they are extremely dangerous. Most accidents involving knives in the kitchen are caused by blunt knives. The reason for this is that the knife is more prone to slipping. I personally prefer Japanese steel in my knives but there are also some excellent quality European knives as well. For those with the big budget I strongly recommend Hattori knives (go for the HD or KD series – they will cost upwards of $300 a knife). The knife pictured above is a 27cm Hattori KD Chef’s Knife ($1,175). Dried herbs have no place in the kitchen. They have little (if any) of the flavor of the herb they are meant to represent. If you cook with dried herbs, you cook with no flavor. 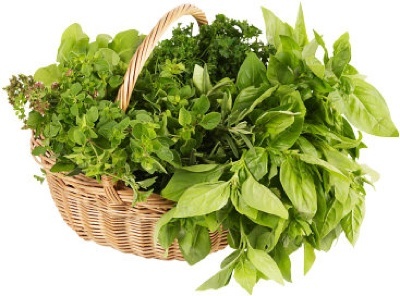 The first time you use fresh herbs in your cooking, you will immediately understand the importance of them. This also goes for vegetables – always buy the freshest vegetables you can (preferably locally grown – buying locally grown means you only get what is in season, and therefore you get the best tasting veges). I am sure we are all well acquainted with pots and pans that are as light as a feather and coated with a non-stick coating. Throw. These. Out. Now. You simply can not get the right feel for heat with these abominable tin pots. A proper cooking pot should have a very heavy base. They need not be cast iron, but they should certainly require a little elbow grease to lift. If you have the wallet large enough – you should aim for copper pots as they provide the best conductivity of heat. Wine is undoubtedly my favorite thing in the world – I quaff copious amounts of the stuff (in order to improve my palate of course). One of the big “sins” in the kitchen is using “cooking” wine. 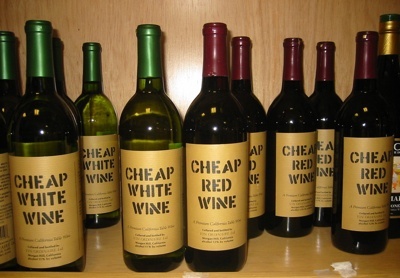 There is no such thing as special wine for cooking – it is cheap and nasty wine with a dishonest label on it! The golden rule with wine in the kitchen is that you must only use wine you would happily drink. The upside to this golden rule is that you invariably end up with a lot of spare wine for drinking. 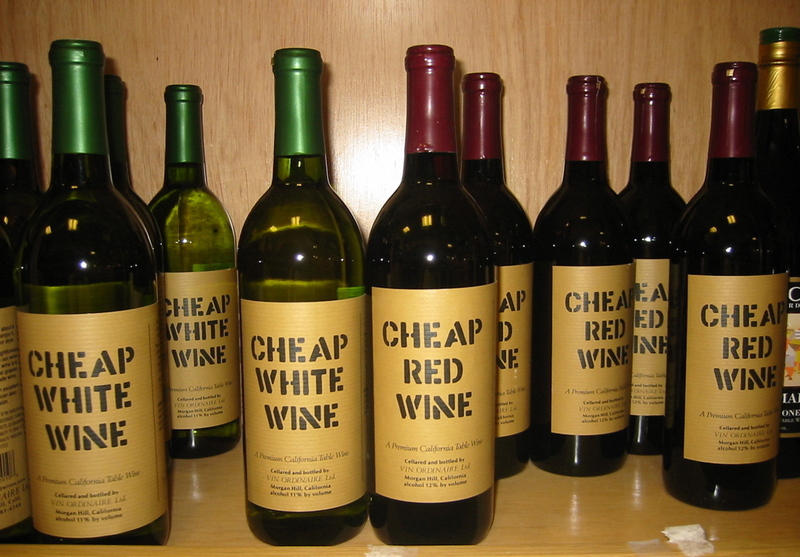 Be sure not to keep your “good” wine in the pantry when you are done – drink it and buy a fresh bottle next time you need it.